Your comments and interests are much appreciative, please send your requests to us, then,our sales will provide detailed quotation,specification sheet and catalog to you for reference. 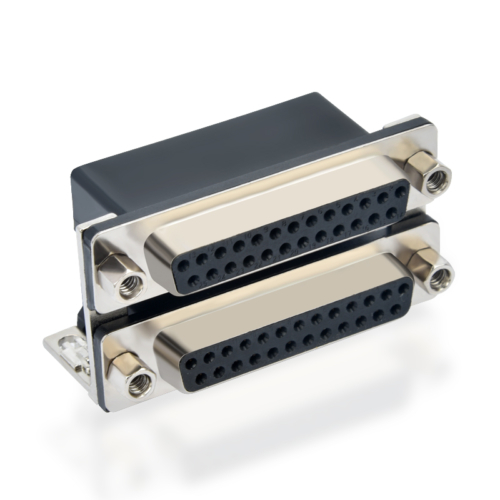 The Dual Port series utilizes two D-sub connectors, vertically stacked and assembled into a single connector unit, which permits saving of panel and printed board space. 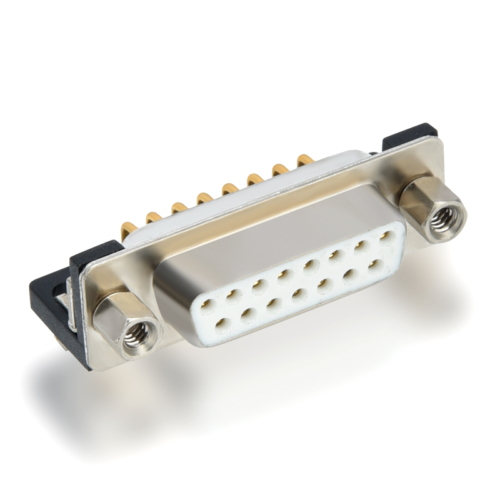 Final assembly costs are reduced by condensing two assembly movements into one movement. 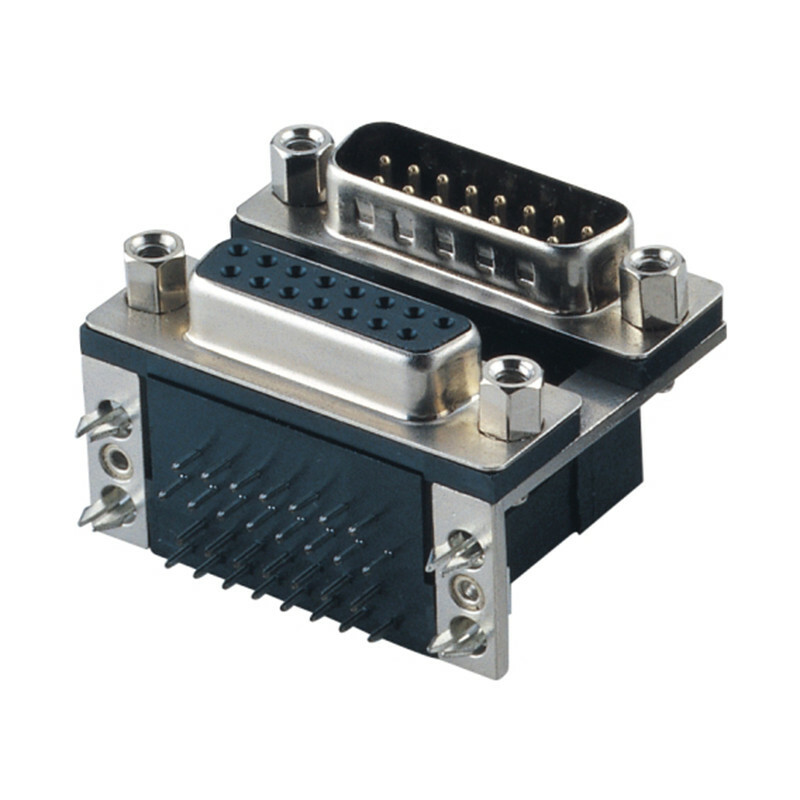 Dual Port series connectors comply with the dimensional and performance requirements of international standard. 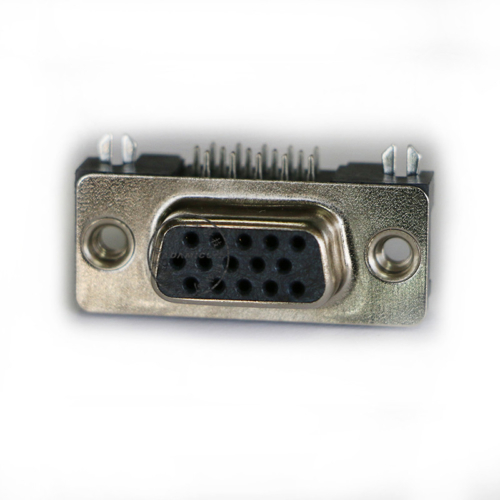 We are the manufacturer with more than 15 years experiences of D-sub connectors.During these years we created waterproof D-sub, Combo D-sub, slim D-sub, Stacked D-sub.And we introduced more new technical equipment.We have the advantages both in the price and the lead time.